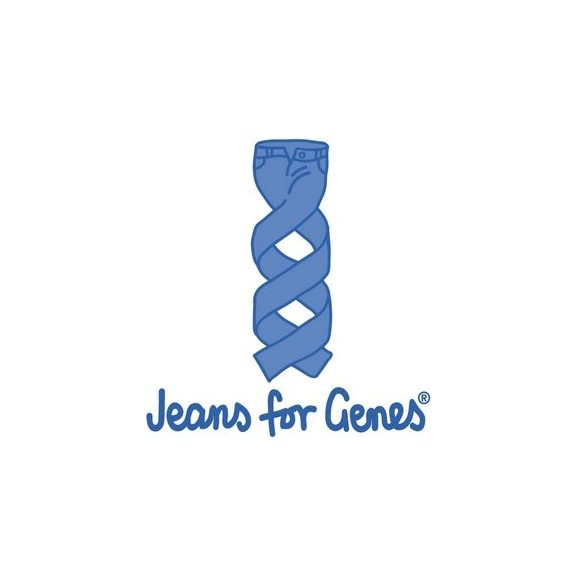 Jeans for Genes Day is a national UK campaign which raises money to change the world for children with all types of genetic disorders. It takes place annually on the first Friday of October. Millions of people across the UK make a donation to wear their jeans to work or school. The money they raise helps to fund valuable care and support that children and families need today. The idea of Jeans for Genes Day originated in Dorset in the early 1990s. Two local brothers inspired a fundraising day that's now one of the best known - and loved - charity events in the UK. The brothers had Chronic Granulomatus Disorder (CGD), a life-threatening condition which affects the body's immune system. Attempts to fundraise in just their local area raised an incredible £7,000. Inspired by this initial success, and supported by their family, they came up with Jeans For Genes Day. 30,000 children are born with a genetic disease every year in Bolton, and Jeans For Genes goes a very long way in helping those affected cope with the great strain it causes, but also with human genetic research in an attempt to understand why the genes change, and what can be done to prevent it. No matter what age you are, you can get involved in this terrific day. Schools should be taking part, and, if not, you can encourage them to do so, by directing them to the Jeans For Genes website, located here. The same goes if you work for a business, or even for yourself. Donations can be made on the same site. It's a fantastic cause, and an even better reason to dress informally for work, even if it is just for one day - makes the traditional after-work drink on Friday a lot more convenient.